It is perhaps rare that you discover a new favourite poet and favourite prose writer in the same year. In 2017, I discovered Zbigniew Herbert and Binyavanga Wainaina. The contained charge of the former and the exuberant word-craft of the latter would have been enough to make this year memorable. 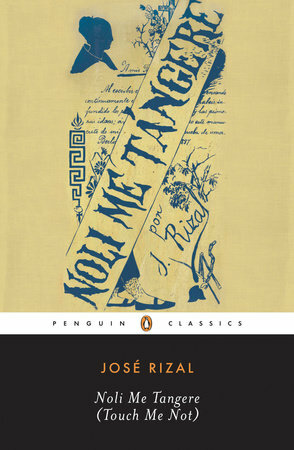 In addition, though, I discovered outstanding Filipino writing while traveling to the country, came across more remarkable African writing (this reading year, perhaps, was defined by African writing) and – because of my continuing role with The Strange Horizons magazine – read much more speculative fiction than I would otherwise have inclined to make time for. Among many discoveries, one stood out: this year, I read some writers who performed some truly dazzling pyrotechnics with language: they made language something physical, something that leapt and danced and sang and consumed you. One was Filipino. Another was Zimbabwean. A third was Indian. And the most brilliant of all was a Kenyan. Here, as always, is my year-end list, and a rough rating (out of five). The usual riders apply (also note: categories overlap. For example, I read three books of SF by Indian writers, whom I have placed in the SF category instead of the Indian Fiction category). Benyamin, Goat Days (****): This novel – about the travails of a Malayali immigrant to an unnamed Gulf country who ends up herding goats after a case of mistaken identity – became a cult classic in Kerala, and its uncompromising, almost savage, realism tells you why. Ngugi wa’ Thiong’o, The River Between (****): Last year, I read and loved The Wizard of the Crow. This year I read and loved The River Between. 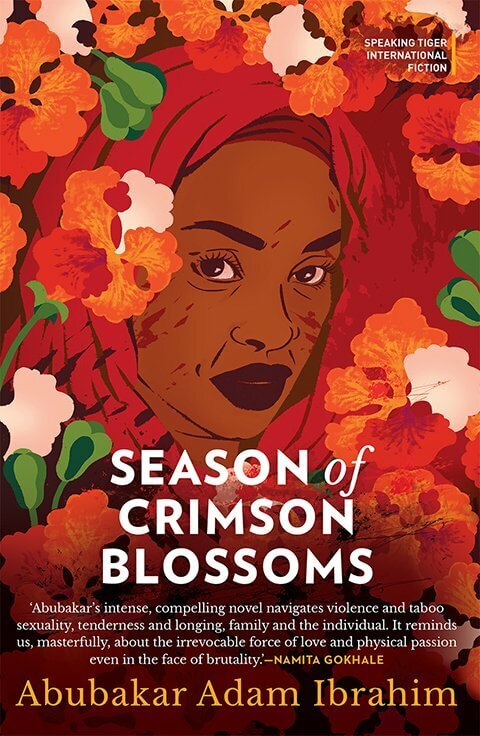 Similar to Things Fall Apart in its treatment of colonialism and its shattering impact on indigenous practices, I actually found it to be a deeper and more moving treatment of the issues (reviewed here). Amos Tutuola, The Palm-Wine Drinkard (***): The timeless classic that I finally got around to reading this year. Short, not always comprehensible (to me), but I could vaguely see what he was trying to do, and an enjoyable read nonetheless. 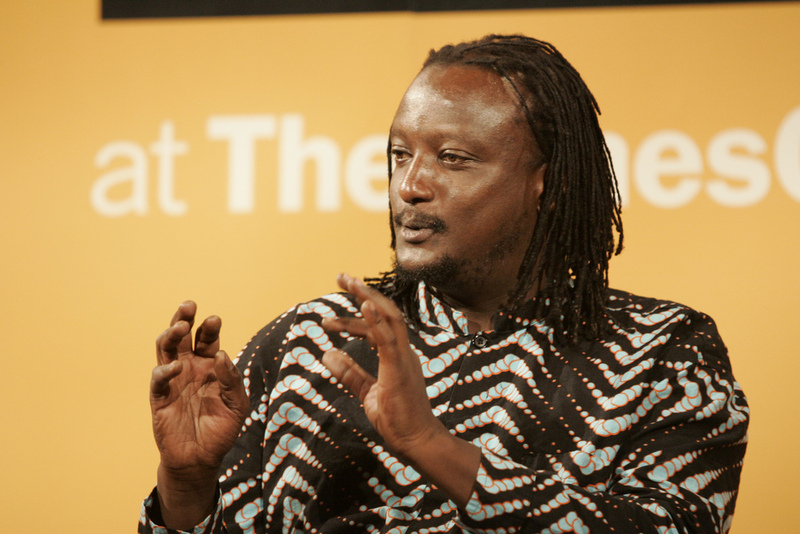 Jennifer Makumbi, Kintu (****): This novel is huge in Uganda, and on reading it, it’s easy to see why. 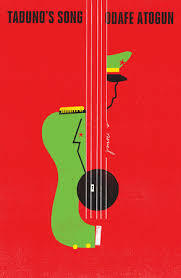 Epic in sweep and scope, with the ambition of One Hundred Years of Solitude as well as its magical-realist elements (Yes, I know, cliched comparison), and the literary quality to pull it off. Highly recommended. 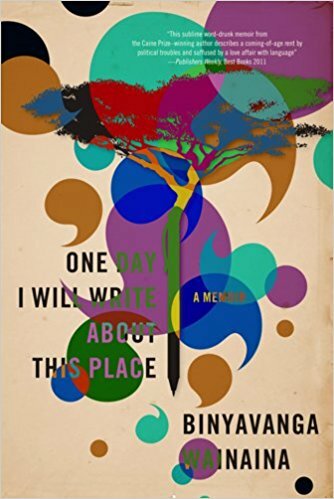 Patrice Naganag, Mount Pleasant (***): In terms of the quality of prose, perhaps not quite up there with the novels mentioned above, but nonetheless, a very interesting novel set in colonial Cameroon, on the cusp of far-reaching changes, with multiple narrators and some very moving moments. Obi Nwakanma, Christopher Okigbo 1930-67: Thirsting for Sunlight (****): A moving and brilliant biography of the great Nigerian poet, Christopher Okigbo, who was tragically killed while still in his 30s, fighting in the Biafran War. One fascinating thing I learnt from this novel was how some of the great figures of 20th century Nigerian writing – Chinua Achebe, Wole Soyinka, and Christopher Okigbo – among many others – were contemporaries at University College, Ibadan, and remained lifelong friends. 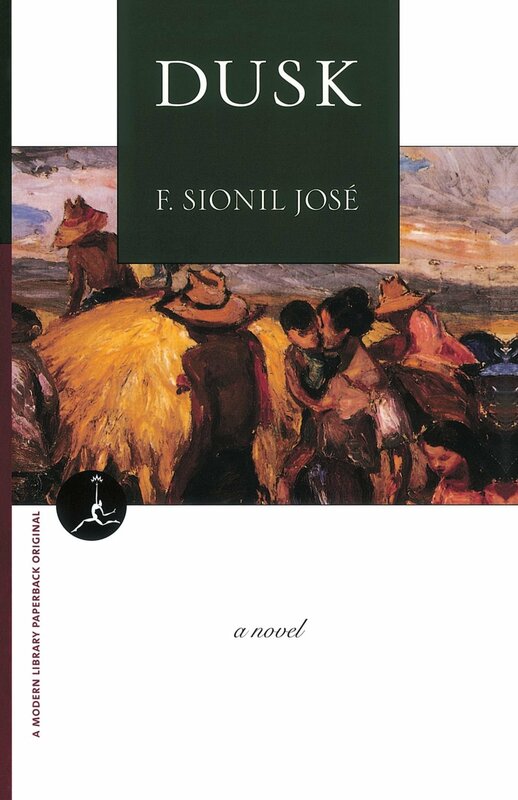 F. Sionil Jose, Dusk (Rosales Saga, #1) (***): Takes up the Filipino story at the point at which Rizal leaves off, dealing with the advent of American colonialism, and the doomed struggle of the Filipinos against the American invasion, told through the eyes of a Filipino family. 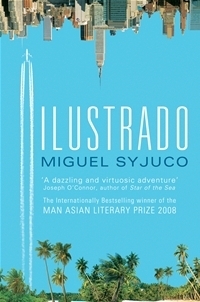 Miguel Syjuco, Ilustrado (***): This one’s set in contemporary Philippines and the United States, although its title – Ilustrado – is a nod to the group of early Filipino intellectuals such as Rizal, who attempted to create a national consciousness. A bitter-sweet story, well-told, with an absolutely gut-wrenching twist at the very end. Omar Robert Hamilton, The City Always Wins (****): A thinly-fictionalised account of the Egyptian revolution from an actual participant. Very gripping, and an interesting choice of form – first-person narrative interspersed with staccato news bulletins, almost like gunshots. Habib Sarori, Suslov’s Daughter (***): An interesting Lebanese novel that deals with the faultline between the political left and political Islam in the Middle-East. Ghada Samman, Farewell, Damascus (***): An unabashedly feminist novel set in the Damascus of the 1960s, with marriage, divorce, and the freedom of women at its heart. Machado de Assis, Epitaph of a Small Winner (****): By times hilarious, and by times very dark, this Portuguese novel set in colonial Brazil has some elements of the Spanish Latin American works that I’m more familiar with, but at the same time, is different in unexpected ways. Recommended. The Paris Review, Latin American Writers at Work (****): A collection of Paris Review interviews featuring Gabriel Garcia Marquez, Pablo Neruda, Octavio Paz, Mario Vargas Llosa, Luisa Valenzuela and others. 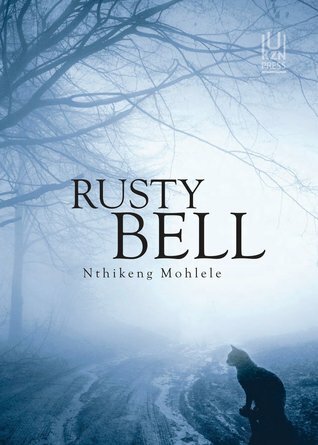 As you’d expect, a very powerful and intense read. What struck me was how closely many of these readers were involved with political movements on the left. Elena Ferrante, Those Who Leave and Those Who Stay (The Neapolitan Novels #3) (****): After reading the first two novels of the Neapolitan quartet, I took a year-long time-out to recover. Then I came back and read Books 3 and 4 in two nights. Elena Ferrante, what I can I say? Elena Ferrante, The Story of the Lost Child(The Neapolitan Novels, #4) (****): See above. 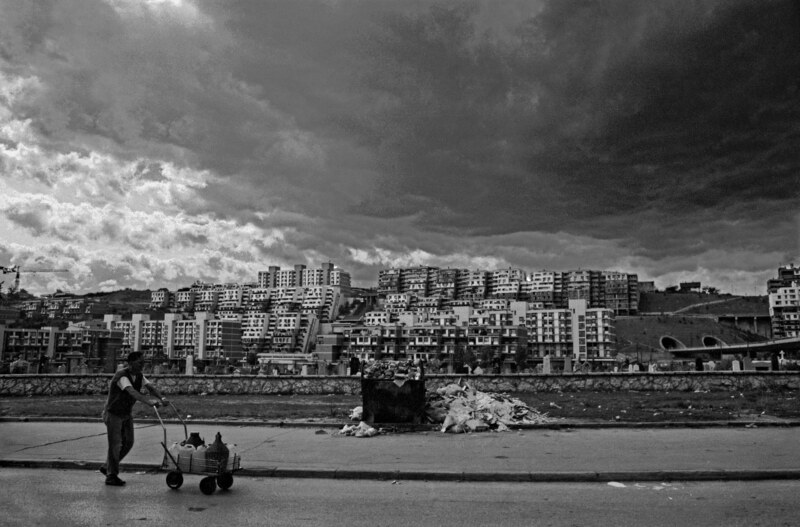 Elena Ferrante, The Days of Abandonment (****): My last book of the year. It didn’t hit me as powerfully as the Neapolitan Quartet, but as ever, there were moments of incoherently painful resonance. Mahmoud Darwish, I Don’t Want This Poem to End: Early and Late Poems (*****): Nothing needs to be said. Ghada Samman, Arab Women in Love & War: Fleeting Eternities (****): Ghada Samman is one of the most interesting intellectual personalities to come out of the mid and late-20th century middle-east, and this book of poems reflects that. Stuart Jeffries, Grand Hotel Abyss: The Lives of the Frankfurt School (***): A solid and accessible introduction to a philosophical school that has always fascinated me – the Frankfurt critical theorists. 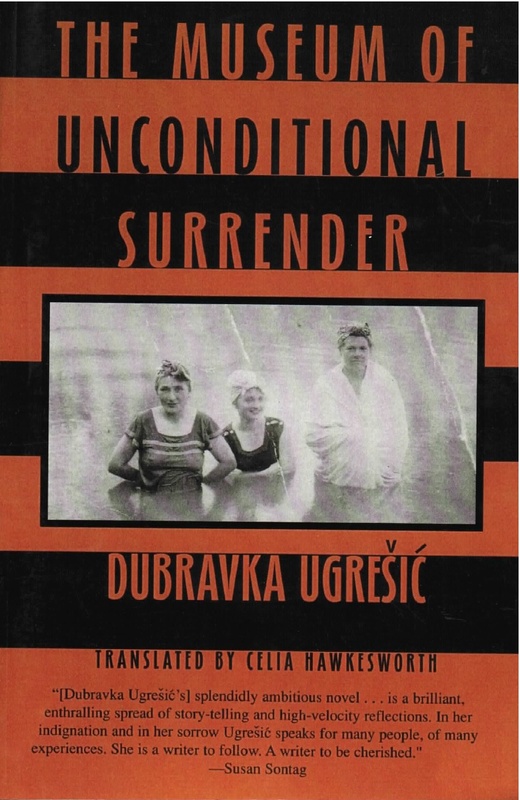 Ranges from Walter Benjamin to Jurgen Habermas, and places them in the context of the anti-semitism of the 20th century, the Second World War, and the post-war liberal order. Said Samatar, Oral Poetry and Somali Nationalism: The Case of Sayid Mahammad ‘Abdille Hasan (****): I came across this book from a very weird source – by learning that Sofia Samatar’s father was a respected academic, and had worked on oral poetry. It was a great find – a very interesting account of the role of poetry in building Somali nationalism, almost like a non-fiction version of an Ismail Kadare novel. 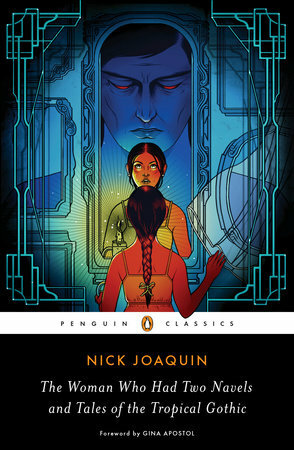 Ian McDonald, River of Gods (***): I reviewed this for The Mithila Review. An imaginative near-future novel set in a Balkanised India rent apart by religious conflict and water-wars, but with some flaws when it comes to convincing world-building. L. Timmel Duchamp, The Waterdancer’s World (***): A solid effort by the veteran writer, tackling themes such as pregnancy and childbirth, which are often neglected by contemporary SF. (Reviewed here). Yoon Ha-Lee, Ninefox Gambit (The Machineries of Empire #1) (***): A far-future galaxy held together by consensus-reality. Characterised by some truly stunning imagery, and world-building complex enough to want to make me wait for a sequel. Emma Newman, After Atlas (****): A chilling – and brilliant – near-future SF story involving the complete loss of personal privacy. Becky Chambers, A Closed and Common Orbit(Wayfarers, #2) (***): A sensitive exploration of that perennial SF theme – the human/AI relationship. Colson Whitehead, The Underground Railroad (****): A powerful, visceral novel abut escape from slave-state America; imagines the existence of an actual “underground railroad” (which was a 19th-century metaphor for escape routes). Tricia Sullivan, Occupy Me (***): More interesting (this time near-future) stuff involving humans and AI, this with a sweep that suddenly exploded into galactic proportions. Lavie Tidhar, Central Station (****): One of my favourite SF works from this year – a set of short stories set around Central Station, a space-port located above historical Tel Aviv, and involving some very beautiful and moving reflection on what it means to be human. 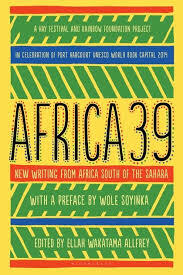 In his memoir, There was a Country, Chinua Achebe writes about Amos Tutuela’s famous novel, The Palm-Wine Drinkard: “there is no attempt to draw a line between what is permissible and what is not, what is possible and what is not possible, what is new and what is old.” This sense – that the borders of what constitutes reality are simply more fluid and permeable than we are trained to imagine – is at the heart of Patrice Nganang’s sprawling novel about colonialism and nationalism in early-20th century Cameroon, Mount Pleasant. Anchored around two real-life characters in Cameroonian history – King Ibrahim Njoya and Paramount Chief Charles Atangana – and a series of real-life events, such as the successive colonisation of Cameroon by the Germans, the British, and the French – Mount Pleasant is nonetheless far more imaginative than historical, and bordering – on occasion – magical realism. The characters in Mount Pleasant, ultimately, realise that happiness is open to them only if they narrow their aspirations and their world, if – in the words of Ghassan Kanafani – they make their worlds smaller “to fill it with happiness“. And it is Joseph Ngono who realises that “it is impossible to know the actual price of happiness and to remain happy” – or at least, in a land where every attempt at self-assertion faces the barrel of a gun. 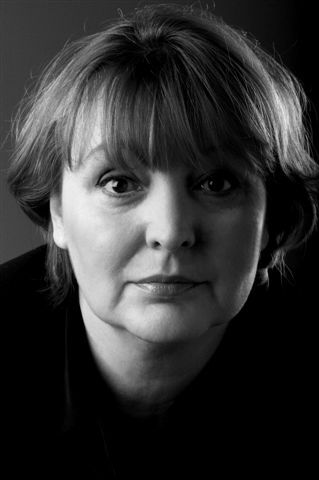 Haunted by the physical, mental, and moral shackles of colonial rule, and searching for a liberation that yet has no vocabulary to speak its name (only at the end of the novel do we see a crowd “demanding nothing less than equality and freedom“), the characters of Mount Pleasant are suffocated in by a world that will soon die, before they can be rescued by another that is struggling to be born. The historical moment that Nganang captures is similar (or just prior to) the historical moment of Naguib Mahfouz’s Palace Walk or Latifa al-Zayyat’s The Open Door (Egypt), Aamin Maalouf’s Samarkand (Iran), and Yuri Trifonov’s The Impatient Ones (Russia). The voice and setting, of course, is Nganang’s own.